Summer hasn’t really started here in Portland but that hasn’t stopped me from preparing summery dishes (even if it is a little cold for them – I can’t believe how long the cold has hung on here this year!). This is one of my favorite recipes every summer because the flavors meld so well and it’s perfect served cold. 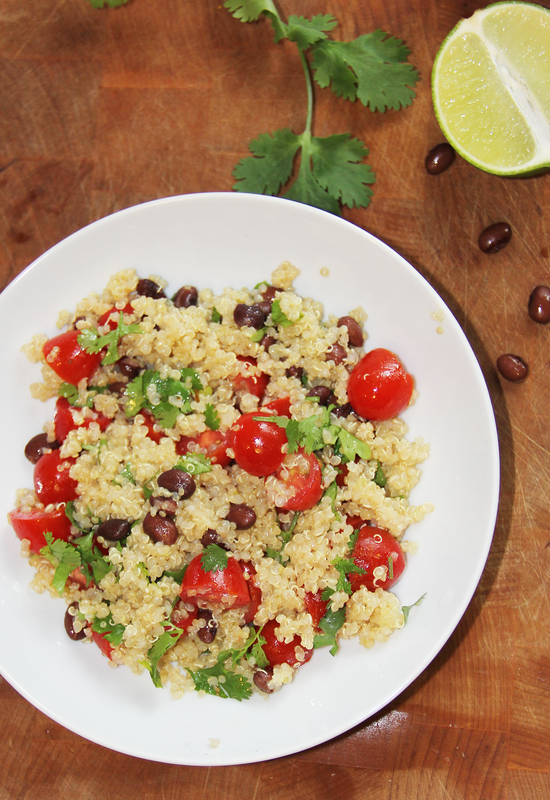 Quinoa is a superfood, full of 8 amino acids, gluten free and full of protein so it’s also perfect for the littles! Directions: In a small bowl, mix together olive oil, garlic, lime juice, lime zest, stevia and salt & pepper. Put aside. In a large pot, add quinoa to boiling vegetable broth, stir, turn heat down to low, cover and let quinoa cook for about 20min. Once cooked, fluff quino with a fork and place in a medium size bowl. Add lime dressing, black beans, cilantro and tomatoes. Mix. I like this cold, but you can also serve warm. 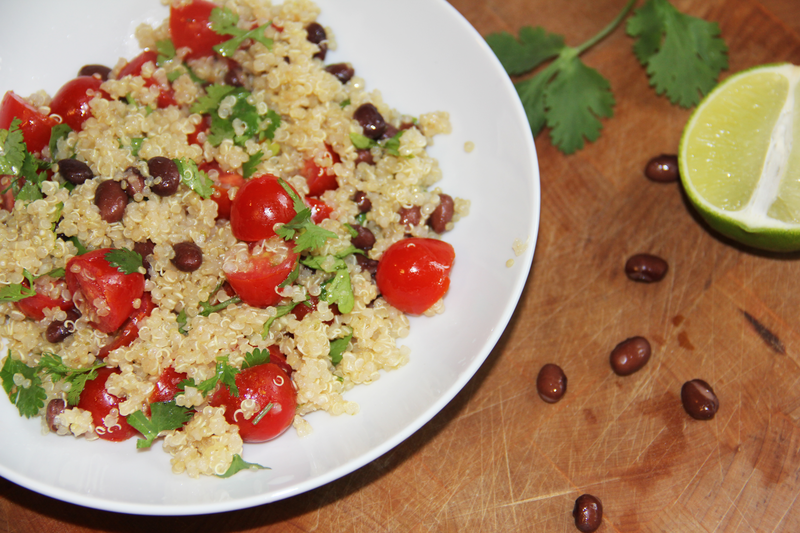 Also, pair it with plain yogurt – so yummy and the flavors really compliment each other! I hope this recipe helps contribute to some fabulous summer Bar-b-ques! So in lieu of an actual meal, I decided to do some research on foods that are good sources of iron. However, you should note that if your baby is still breastfeeding, breastfeeding is a really good source of iron. Jax just had his one year check up and was a little low in iron (just barely – .1% lower than “normal). We are starting to phase out breastfeeding, so I’m not sure if that is the cause. Typically people think iron comes mainly from meat, which is what my pediatrician suggested I add more of to his diet. Meat is also a great source of protein, which is doubly important for your babies developing mind and body. Beans- he likes black and pinto especially. I normally include a heme type food, but like I said, he usually won’t eat those. I include it so that at least he tries it, since they are good sources of iron that aren’t as hard to absorb as non-heme. Take a look at the list provided in the links. For me, I was able to realize, yeah I am providing lots of foods with iron, but here are some other ones that are higher in iron that I could include more often so that I can increase his iron. Just wanted to share this with you if your little one has the same issue! Or keep doing what your doing if they don’t! 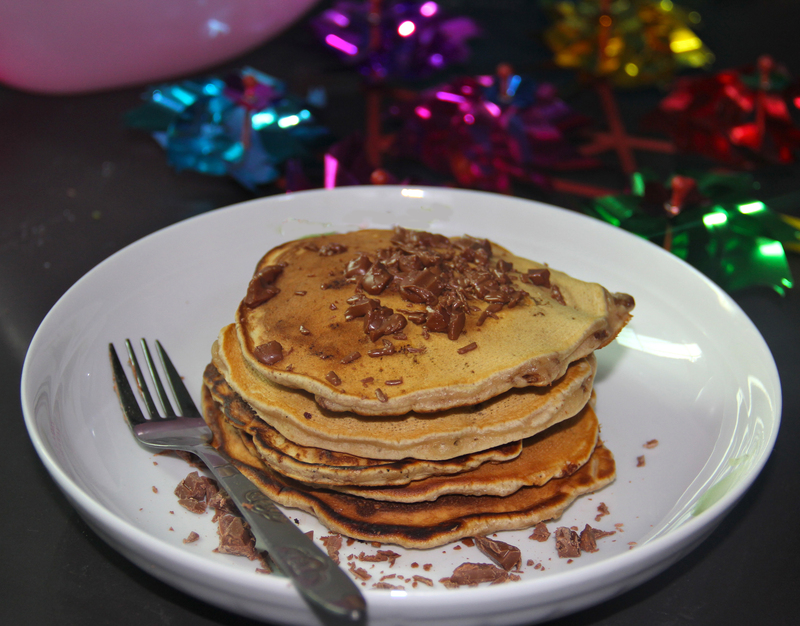 We thought we’d post something for a Mother’s Day breakfast for Monday Meals since Mother’s Day is this Sunday. Plus, this hidden nutrition – baking edition will spoil mom but also make her feel nice and healthy! 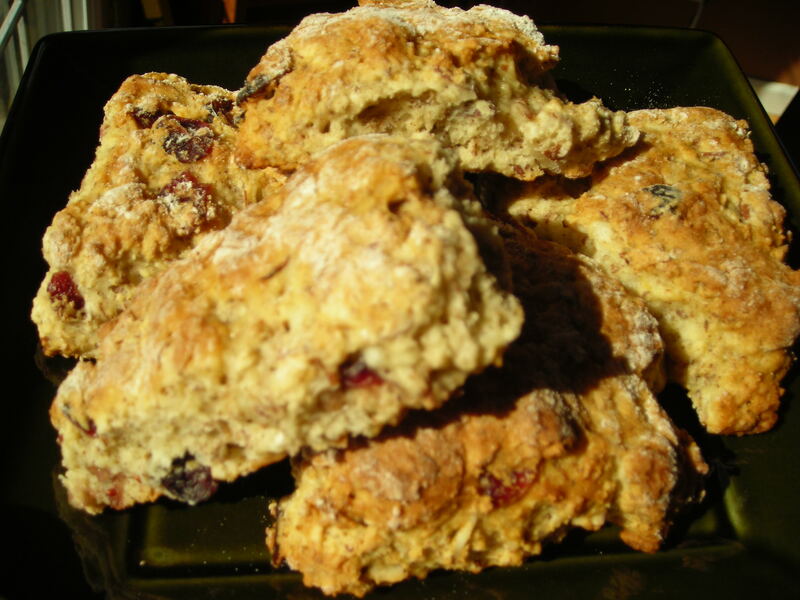 This recipe is adapted from the blog Farmgirl Fare with some tricks from some of her other scone recipes. Farmgirl Fare is a treasure trove of delicious home-made recipes. If you’re going to try baking your own bread, her farmhouse white is the place to start! 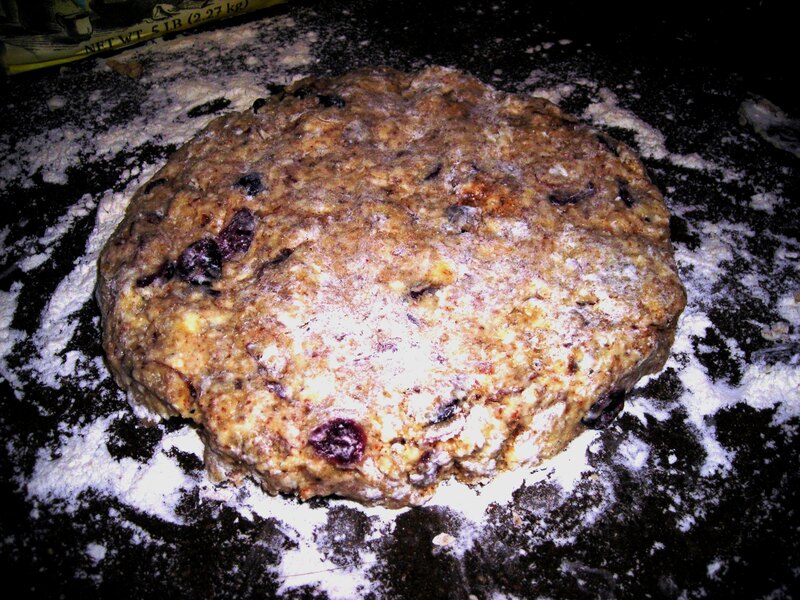 I like to use whole-wheat flour and sneak flaxseed meal into pretty much everything I bake for added nutrition. Flaxseed meal is so good for you I love using it, but I try not to add more than 1/2-1/3 of a cup so I don’t mess with the texture of the final product. But in my opinion, every little bit helps! Also, the best-kept secret to low-fat baking? You can use cream cheese in place of butter and yogurt+milk in place of buttermilk for some recipes like these! Talk about cutting down on calories! 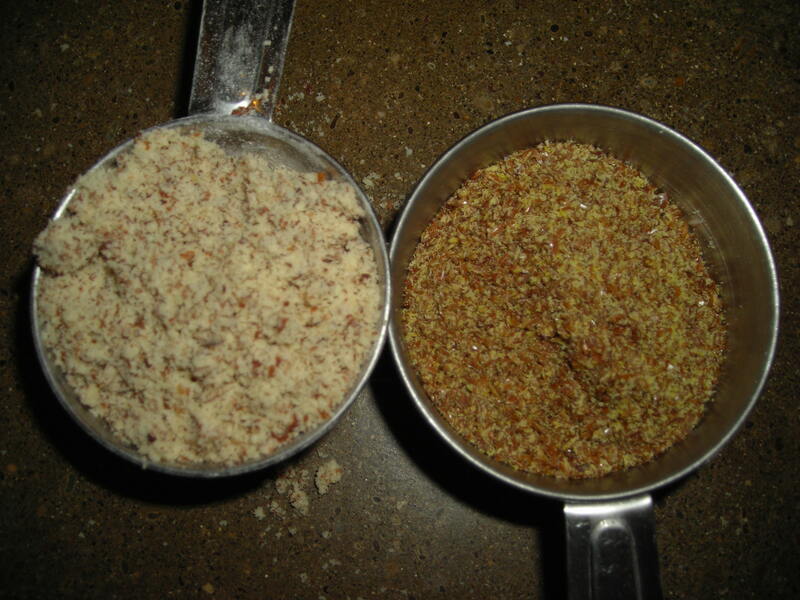 Add the cream cheese to the dry ingredients and mix with a pastry blender or with your fingers to make fine crumbs. 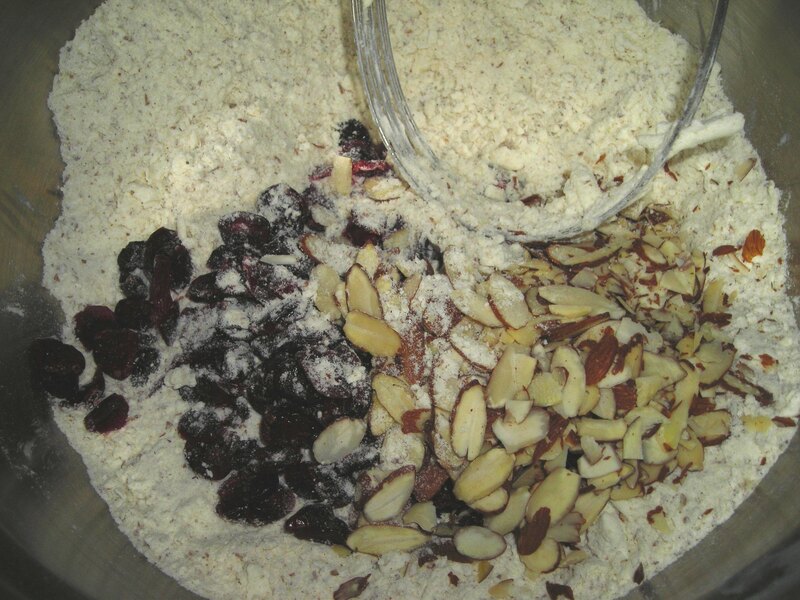 Toss in the dried fruit and nuts you want to use and mix well. Whisk together in a small bowl the egg, 2 tablespoons yogurt, and 3/4 cup low-fat milk. Gently fold the wet ingredients into the dry ingredients, mixing well but not overworking the dough (it doesn’t seem like the wet ingredients will be enough, but I promise the dough will come together!). Turn out the mixed dough onto a floured surface and use your fingers to push the ball down into a circle about an inch thick and 6-8 inches in diameter. If you want little scones make two circles to cut into slices, for larger scones make a single circle. Use a serrated knife dipped in flour to slice the circles into triangles and place on a cookie sheet lined with parchment. Bake for about 20 minutes until they are golden brown. 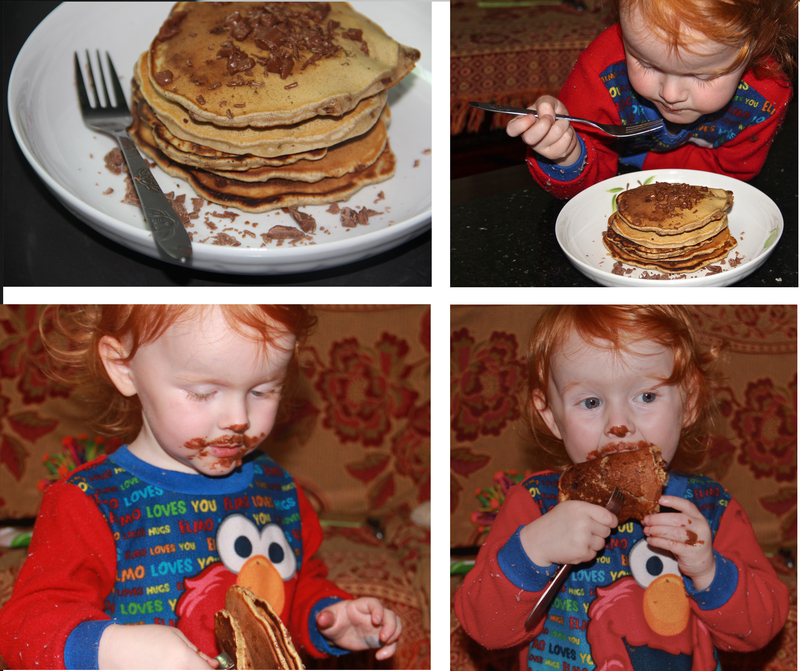 Then enjoy the crumbly goodness! And okay, we all know eating a diet of just scones isn’t healthy, but at least now when you have a craving for some baked goodies you can feel better about indulging on these! 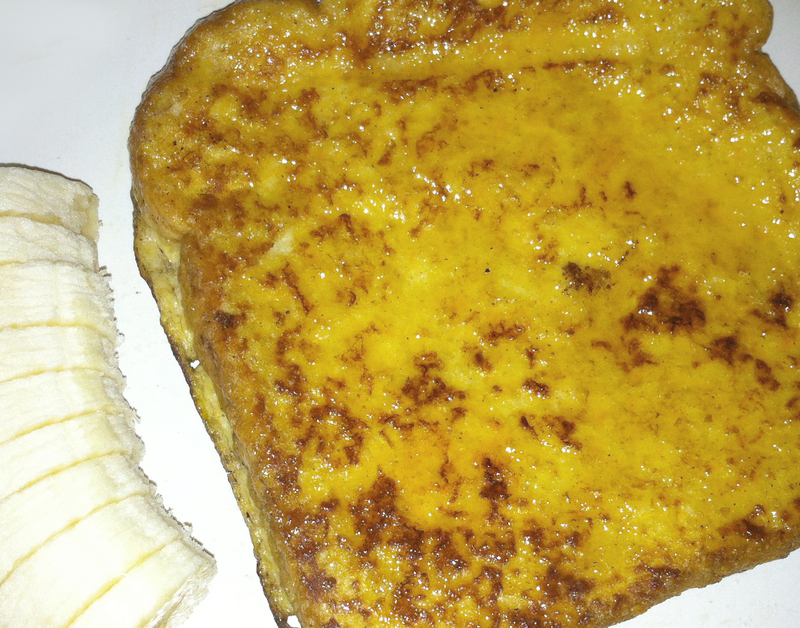 We’re thinking of adding Diana (“D”) on as a full-time writer to our blog since her Monday Meals are SO yummy . . . and healthy to boot! (Plus she’s quite the little thrift-fashionista and I promise once I get back to Portland I’ll prove it to you guys by forcing asking her nicely to be featured one week). Here’s something quick and hearty, an easy solution when I feel like a home-made lunch but don’t want to spend more than 15 minutes. It’s one of my favorite things to do with kale, too. It was originally adapted from some food network recipe (www.foodtv.com) but it’s been modified enough at this point that I can’t remember which one it was. 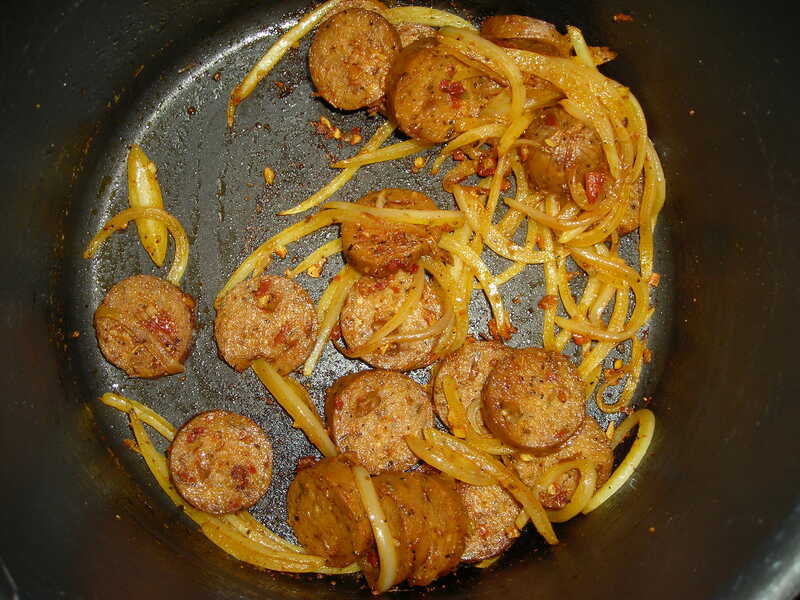 Sautee the onion and the sausage in a large saucepan at medium heat in a few tablespoons of oil until the onions are well carmelized and the veggie sausage is good and brown (this helps the texture). 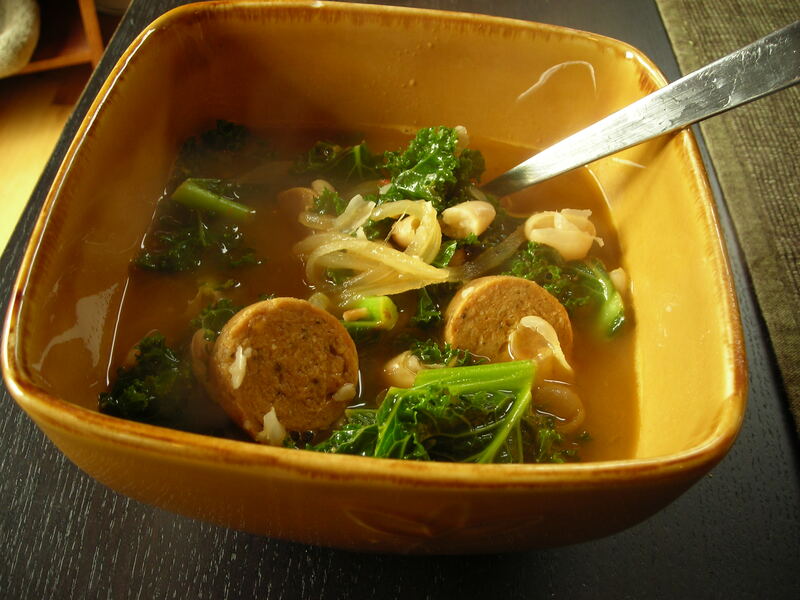 Add in the spices and salt and toss the onion/sausage mix, then add in the kale and mix well. Cover and sautee at medium heat for 5-7 minutes, stirring occasionally, until the kale has turned bright green and wilted/softened so that it is about half its original volume. wilted kale ready to become soup! Next, pour half of the contents of a can of white beans into the pot, then mash the other half in the can to make a bean paste. Add this paste to the pot as well – this will make the broth thick and hearty! Then add 3 cups of vegetable stock, plus 1-2 cups of water, stir and reduce the heat to medium-low. 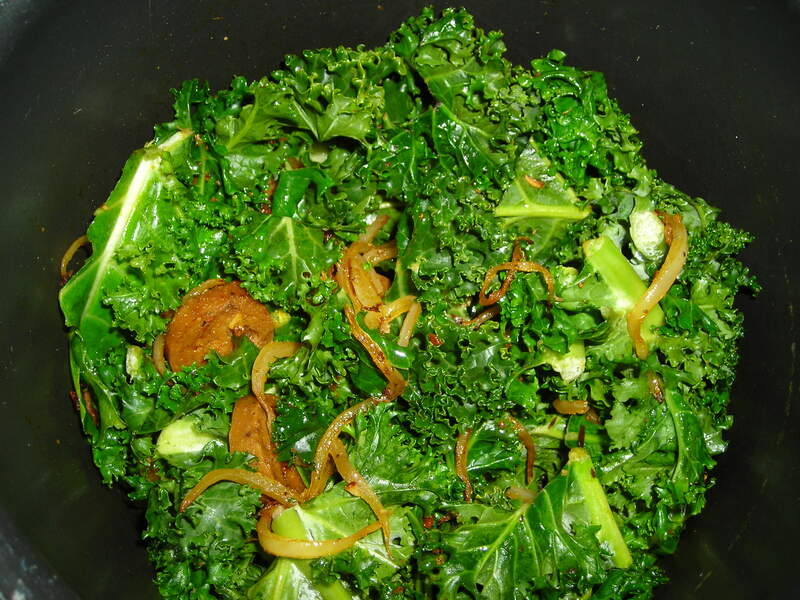 Bring the pot to a simmer and allow to cook for at least 10 minutes (longer would make the kale even softer, but I can never wait that long to dig in!). 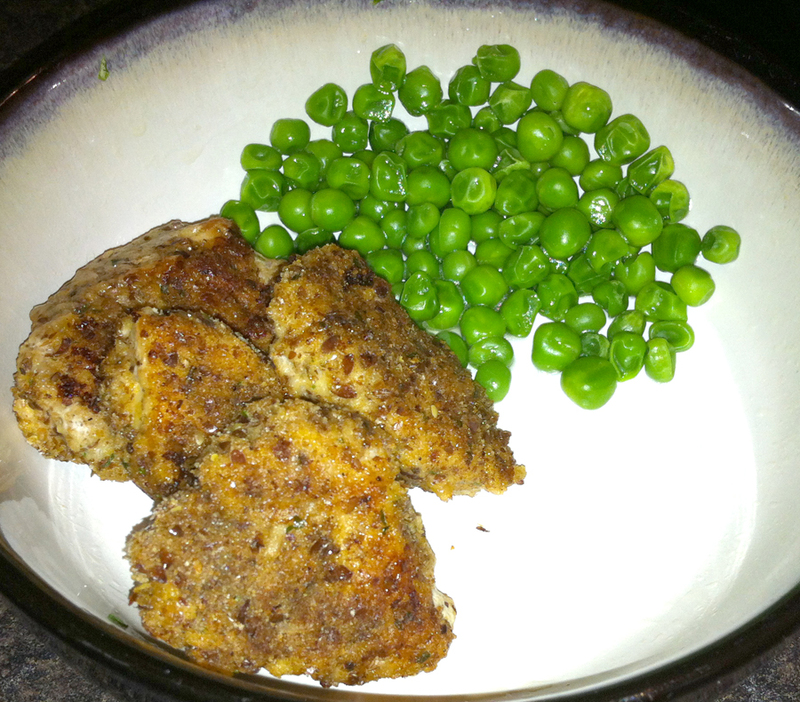 Serve hot, ideally with crusty bread for dipping. Makes 4-6 servings. I don’t have tips for freezing this one because even these big batches get eaten within 2 days in this house! Perfect for birthday breakfasts! Perfect for ANY breakfast! OK so this is what we SHOULD have done for Dee’s birthday. The Plan was to fill her room with balloons while she slept so she woke up to a surprise and then finish the morning with chocolate chip pancakes but . . . Hong Kong happened! Put liquid ingredients into dry, then stir. Cook on medium-low, flipping 1/2-way through. Top with grated chocolate or chocolate syrup sauce. 5. 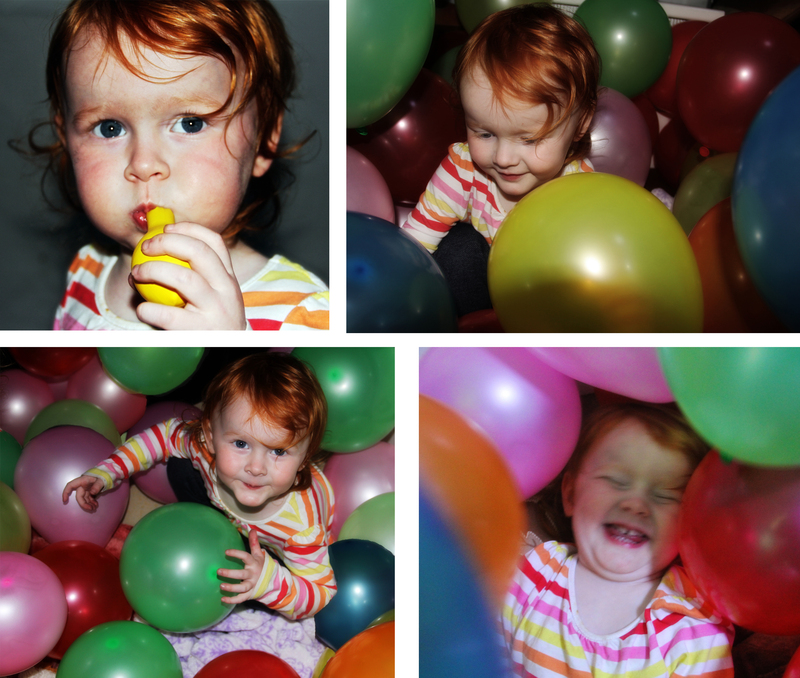 Add a toddler and a room full of balloons and you’ve got yourself one happy little camper! Had to test the waters first but then she dove right in!! Fun times with a room full of balloons!